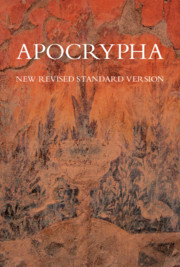 The New Revised Standard Version Study Apocrypha is designed to complement the NRSV Cambridge Annotated Study Bible, published in February 1994. Both are edited by the internationally respected biblical scholar, Dr Howard Clark Kee. 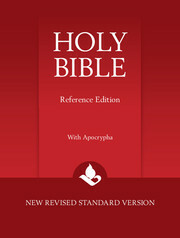 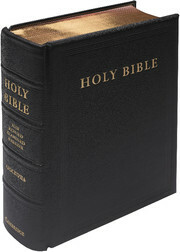 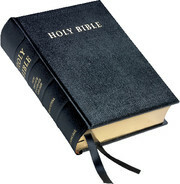 The New Revised Standard Version is the most accurate and up-to-date translation of the Bible available, and has been growing more and more popular since it was first published in 1990. 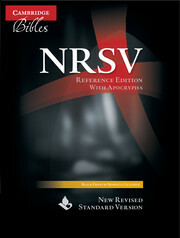 In the NRSV Study Apocrypha, the NRSV text is combined with an extensive introduction to each book, cross-references, textual notes, a full glossary and the annotations of Dr Kee on every page. 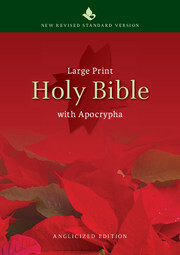 This Study Apocrypha will prove indispensable to all who want to get the most from their Bible.